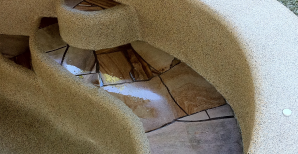 Concept Pools and Spas specialise in building concrete swimming pools and spas. 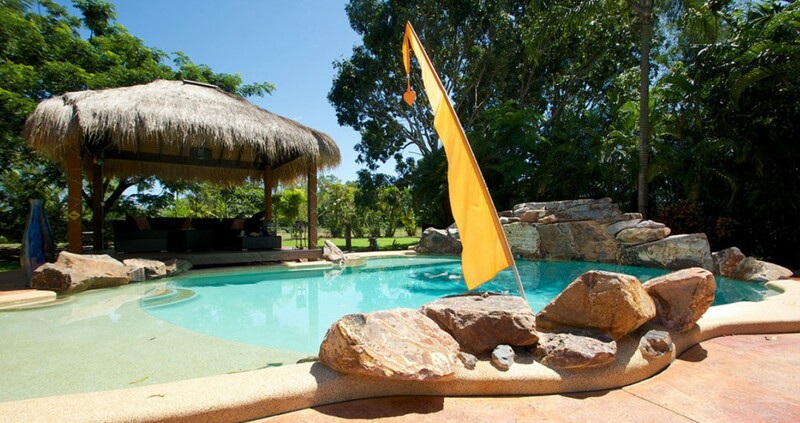 We are Darwin’s dedicated team of swimming pool builders that are focused on one thing, building you a dam good swimming pool. Your swimming pool construction will be completed with professionalism and to the highest standard, we take your design and add our expertise to have you swimming in no time. 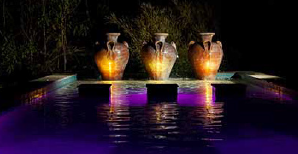 Call Concept Pools and Spas today to know what your swimming in, we make it safe, solid and secure. 0402 827 441 for a free quote.